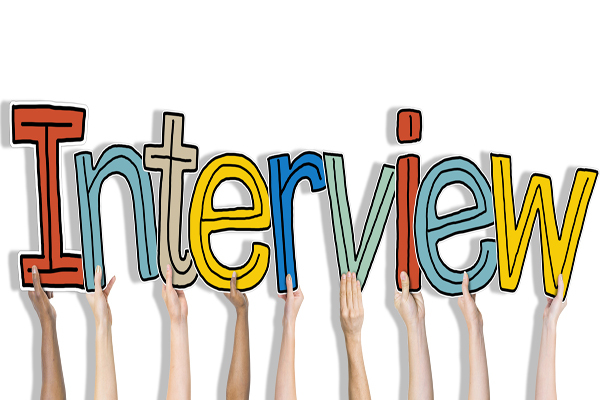 Why You Didn’t Get That Job (aka Real Interview Feedback)! Looking for work? Need to hire? We are here to answer your most pressing questions and share our experience recruiting superstars for some of the best companies! 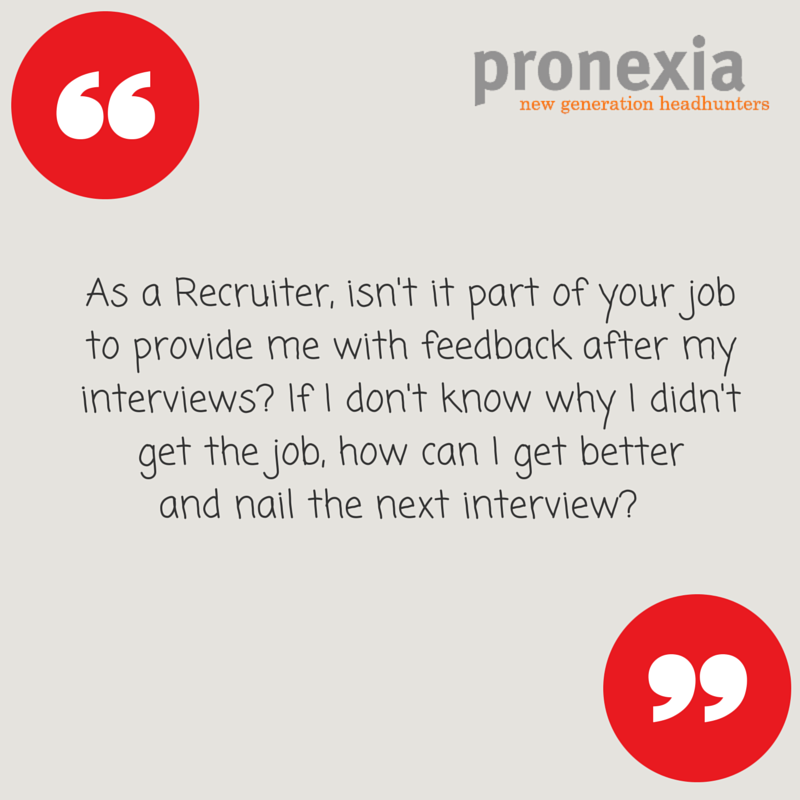 At Pronexia, we are Headhunters of the new generation and this post is part of our new #PronexiaBlogs Q&A series. 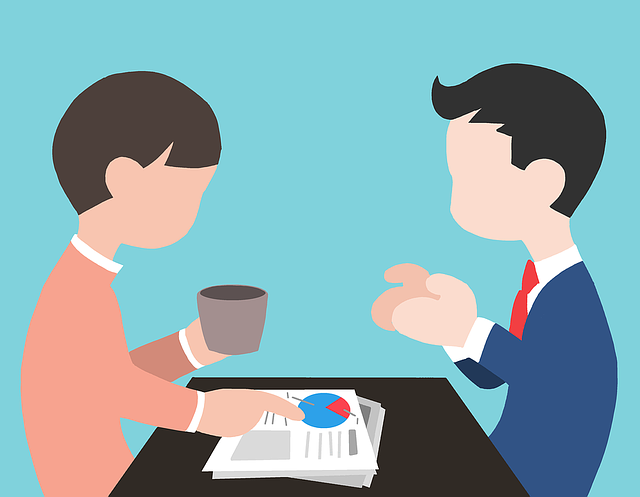 One of the biggest complaints job-seekers have about recruiters is the lack of tangible interview feedback. Granted, the impostors of our field don’t even bother telling you when you are no longer in the running for a role, but I am not talking about that today. I am talking about the fact that 90% of candidates don’t ever get an honest answer as to why they were not retained for a job. 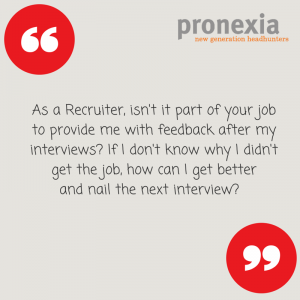 “How can I get better and improve if I don’t know what I did wrong in my interview?” I have heard this question an infinite number of times during my 10-year career in recruitment. So, I am here to finally tell you why. Looking for more advice? Follow us on Twitter or include your questions in the comments below and I will be happy to include them in the series.